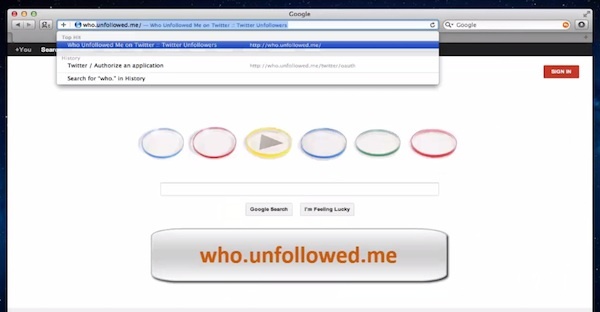 In this tutorial you will learn how to track who unfollowed you on Twitter. Let’s face it : no one likes to loose friends. Even when they are social media contacts you’ve never seen in your life. On the other hand, you would not like your ex-friends on Twitter to be notified if you stop following them, would you? That’s why unfollowing someone on Twitter happens unnoticed. However, there are cases when you need to know how many people unfollowed you and who were these people. Let’s say, you are business, represented on Twitter and you need to know why people stop being interested in your channel. 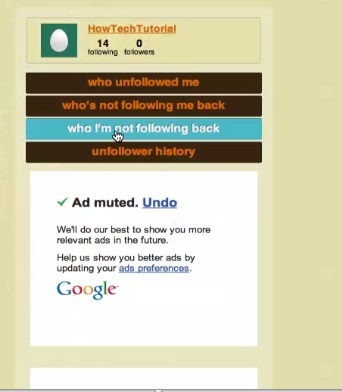 In such case, you’ll need to use the “third party” applications or websites to check the “unfollowers”. In this tutorial we’ll show you one of such free of charge websites. Click “lite user dashboard” button in the upper right part of the website. 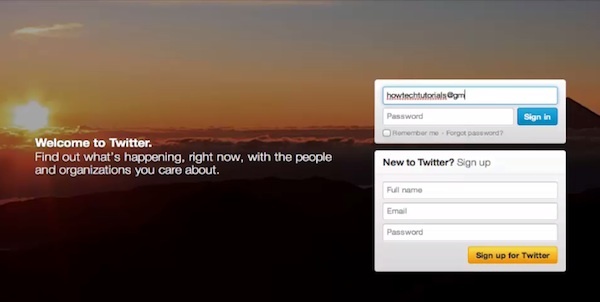 You’ll see your Twitter account name. 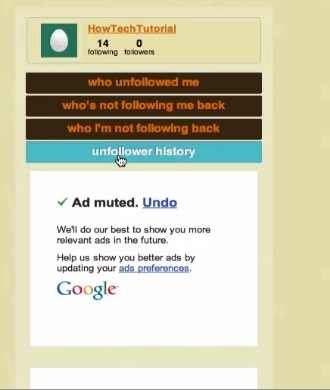 Click “who unfollowed me” button. Let’s click “Who’s not following me back”. 15 people are not following us back! And when we click ” who I’m not following back” we can see that we’re following everyone. 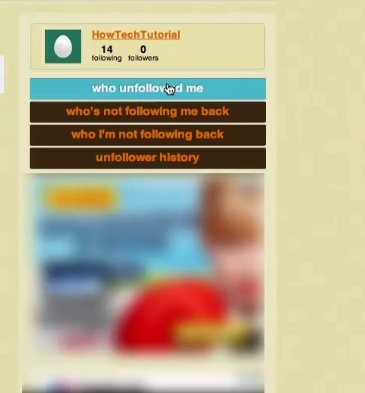 “Unfollower history” button gives you long term data on your unfollowers. Results: Congratulations! 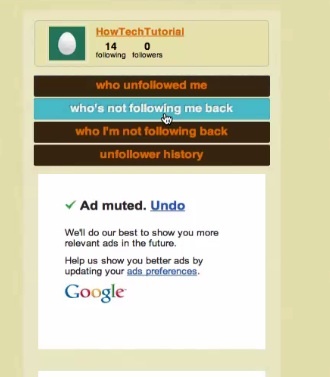 You have learned how to track your unfollowers and beyond that.